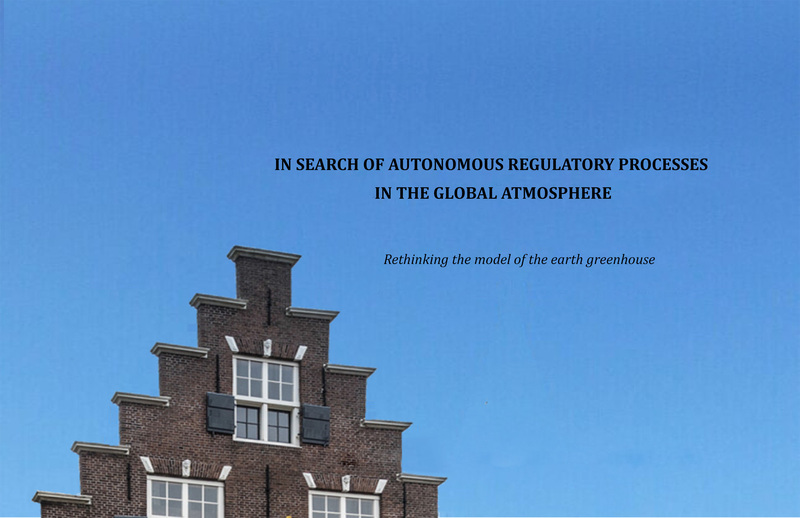 Reviews, scientific comments or elaborations on the limited subject ‘In search for regulation mechanisms’ are welcome. References to the published work of the submitting author are welcome. No anonymous responses can be accepted but indication of the author’s discipline(s), city and country of origin will suffice. Arthur will respond in due course privately and propose to the author to publish it under the heading ‘comments’ after appropriate peer review.